We have a problem Houston ! 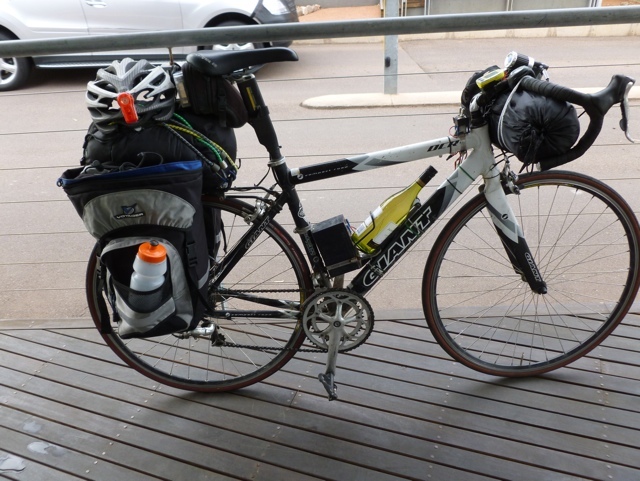 We are having a day off in pt Augusta – a trade off for doing a really big day tomorrow. we need to cover 172 Kms to get to Pimba. this means we will not need to camp overnight in the desert. good call or not ?? Only know by tomorrow evening. Is that a New Zealand bottle of wine there?